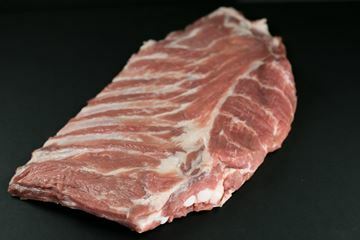 Shop Halteman Family Meats' large variety of pork products including bacon, ribs, pork loin, pork chops, and sausages. 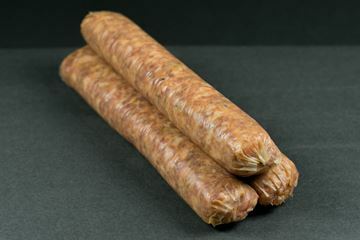 Our Homemade smoked sausage has a unique blend of Halteman’s sausage seasoning and spices. 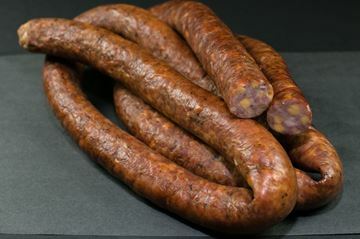 It is a crowd favorite and can be eaten cold or heated up and put on a long roll with some sauerkraut. 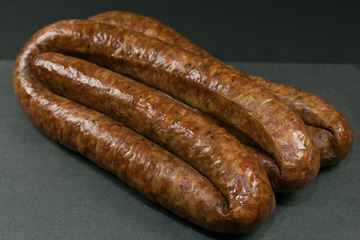 Same recipe as our Homemade Smoked Sausage. But in this one we also add cheddar cheese. Perfect to slice for a appetizer or just to munch on for an afternoon snack. 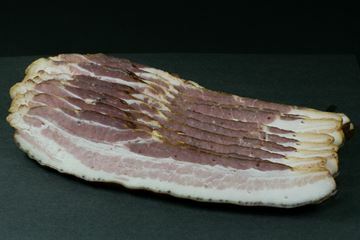 Can also be heated up and put on a sandwich. Made with premium pork butts , Halteman’s sausage seasoning and Italian spices for that authentic Italian flavor we all crave.